Neotic creates AI technologies for financial market data analysis. After 5 years of research and development, Neotic’s core algorithms are now capable of analyzing immense amounts of daily market data and be tailored to different market demands in the field. 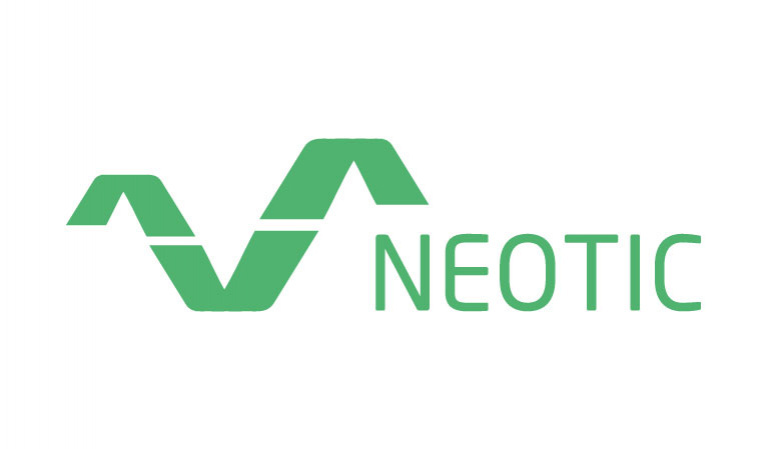 Neotic offers plug-and-play, live tested trading strategies to hedge funds and investment banks as well as white labeling for brokers to let traders customize AI without having to write any single line of code.